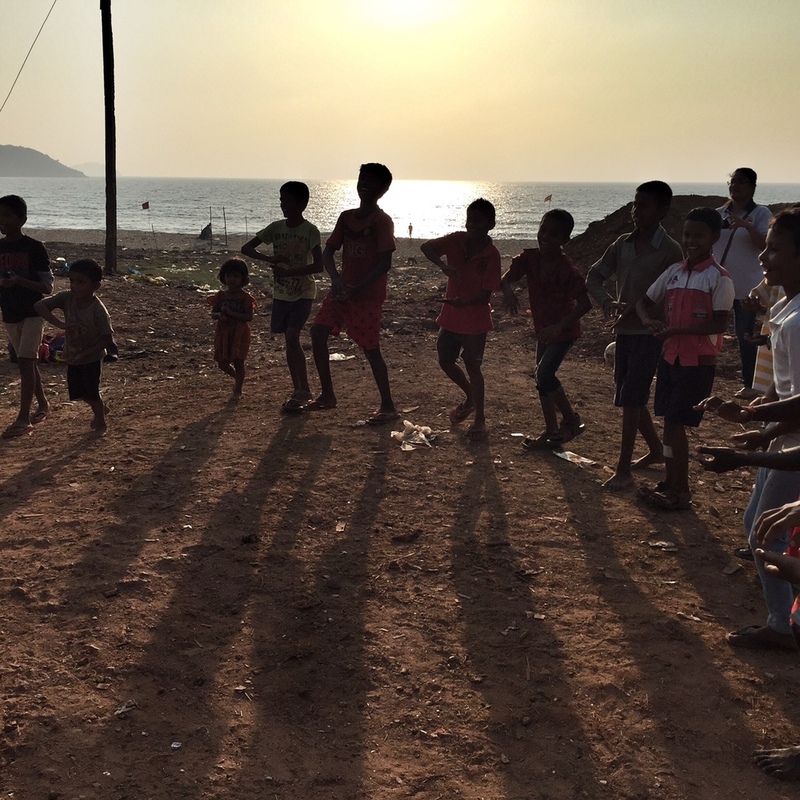 During our last two back-to-back retreats earlier this month in Goa, India we were able to arrive a few days early to meet with our Give Back partner in the area, Magic Bus, and see one of their current projects. 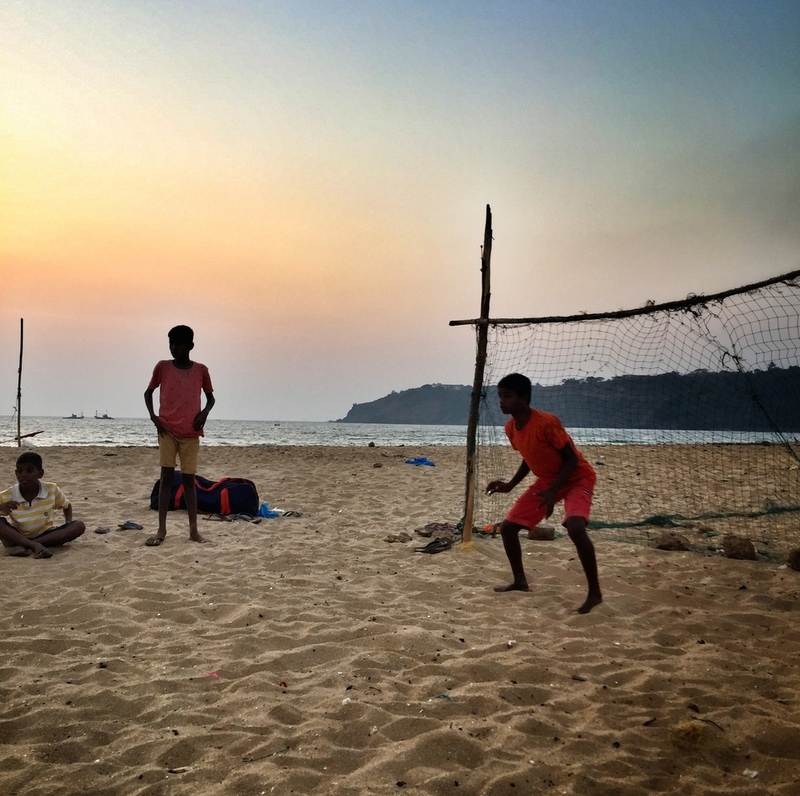 I went with our Form+Focus collaborator, Julian from EASEL&LENS and we rode about an hour and a half south of our retreat location in Goa to the village of Fattawada. There we were able to spend some time with the project at the Baina Community, which is one of the neediest communities in the area. We met with the area program director as well as the younger community leaders who volunteer to work with the younger children daily. We were able to play a few games with them and see how Magic Bus builds in education principles to the sport programs - with reminders about staying in school and various other messages within a game of ball toss. Daily organized sports help give the children a purpose and positive community influence in their life rather than a hopeless, usually crime-ridden life on the streets or in dire poverty. 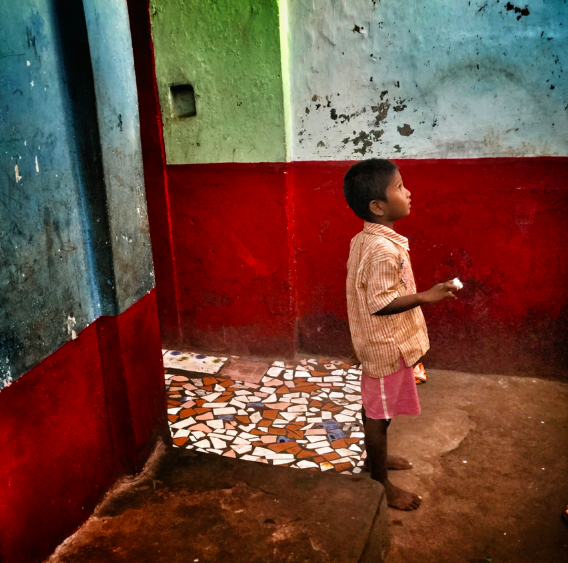 They teach the 5 pillars of learning: Education, Health, Right to Play, Gender Equality, Social & Emotional Learning - and now the children are learning some of these most valuable life lessons and skills instead of continuing the pattern of poverty, possible prostitution, or a life of crime. After meeting many of the kids and leaders, they told us more about the neighborhood and gave us a tour through the maze of connected small homes where the families live. 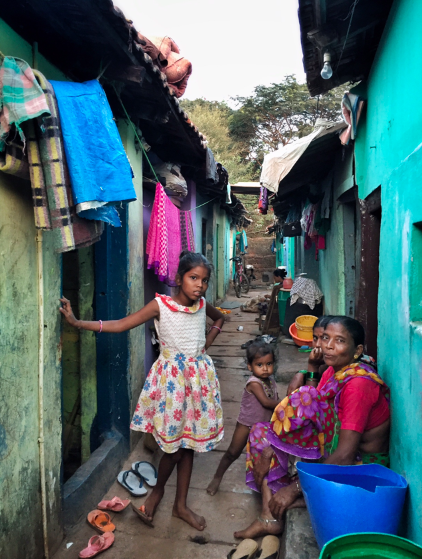 The area used to be the main place of brothels in Goa and now is one of the poorest slums in the region, with rows of these shelters being torn down by the government due to a rising flood zone - and now no families are rehoused, and instead left to find a new shelter on their own. The funds raised from our 2016 India retreats will be send to Magic Bus and will be designated for use in the way of providing school books and bags for the 72 children in the Baina community. We are so honored to be able to make even a small difference in the lives of these beautiful kids and thank our guests for being a part of this Give Back Initiative.